Sadio Mane has already shown exactly the work ethic and commitment that will be required in his role for Liverpool this season, according to Neil Mellor. The Senegal international has featured in all seven of the Reds’ preparation games so far this summer following his switch from Southampton. 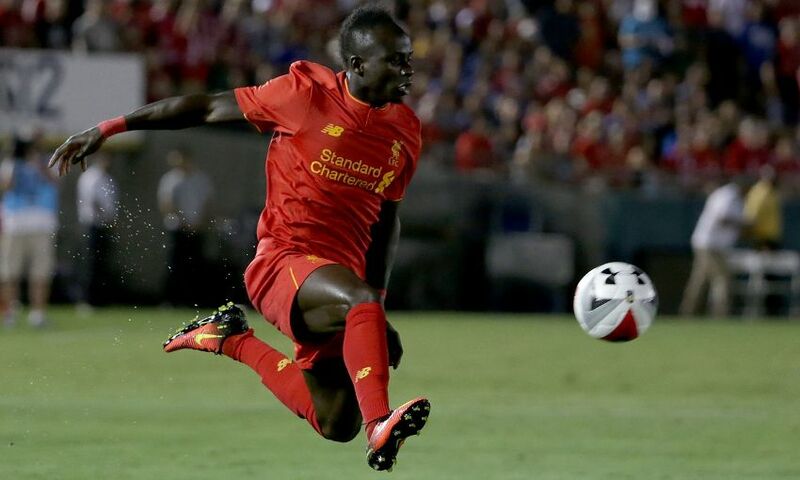 Mane has yet to find the net from his wide position but in analysing the 24-year-old’s displays in pre-season to date, Mellor picked out the forward’s selfless efforts for the team. And the former Liverpool striker has no doubt that the new No.19 will add goals and assists too. Mellor said: “He seems to have settled in to Liverpool in pre-season. “He has an idea, having worked with Jürgen Klopp and the players, what his role is going to be within the team. He has predominantly been out on the right hand side. “He is going to offer goals, but it’s that teamwork ethic that he will really bring to Liverpool this season.